Losing your personal belongings as a result of a fire can be emotionally overwhelming. ServiceMaster Restore® mobilizes quickly to minimize your loss. Documents, electronics, furniture or clothing – we work efficiently to mitigate further damage and restore your personal property. What comes with our restoration and pack out services? 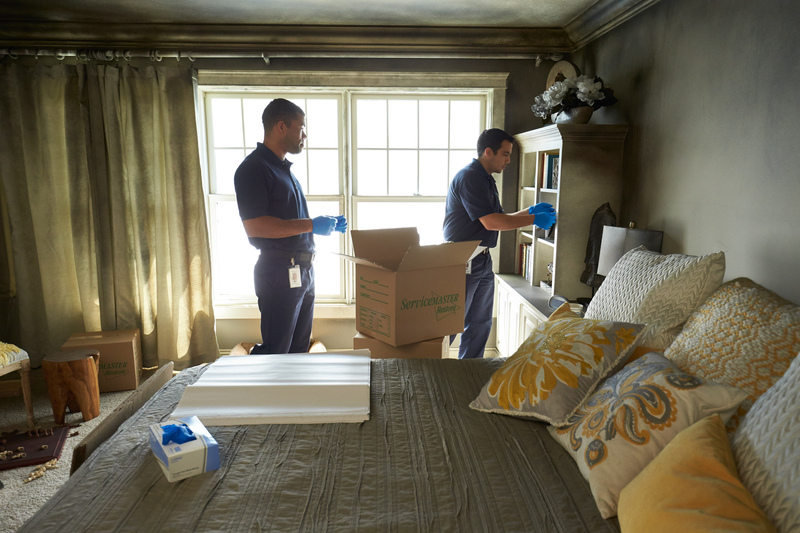 After we safely pack and remove damaged valuables from your home after a fire, ServiceMaster Restore® then restores, cleans and inventories all of these items in a climate-controlled facility until you get back on your feet. 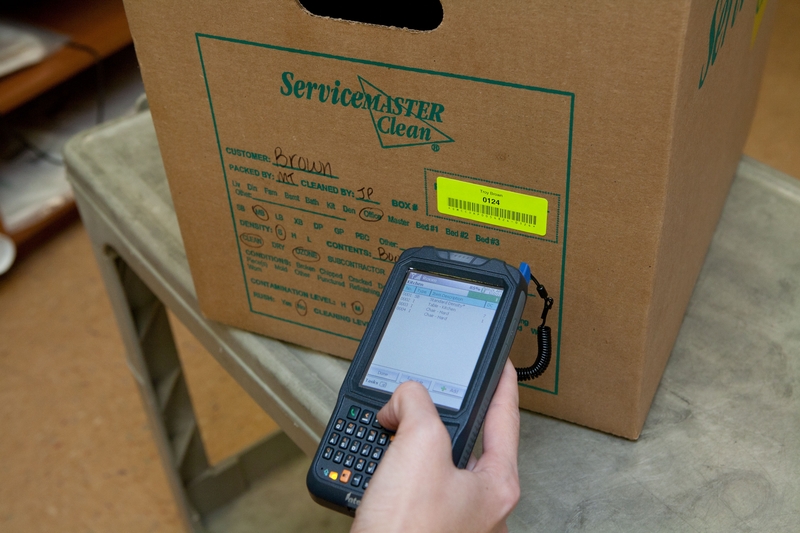 Our industry-leading electronic inventory system ensures that nothing gets left by the wayside during the restoration process. When you are ready, ServiceMaster Restore® repacks and delivers the restored contents of your Pack Out. 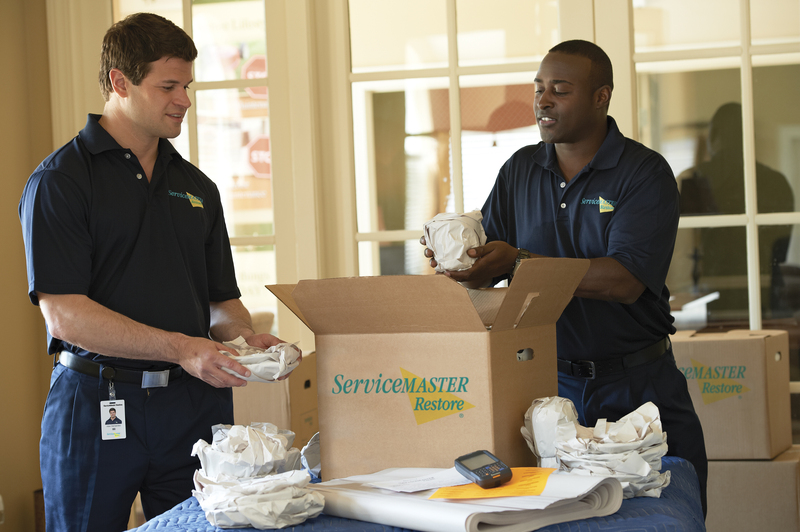 ServiceMaster Restore® can pack out and restore all of your belongings after a disaster. We are the trusted disaster restoration expert for Howard, Washington, Frederick, Prince George’s, and Montgomery counties. Call us now at (301) 972-9100.